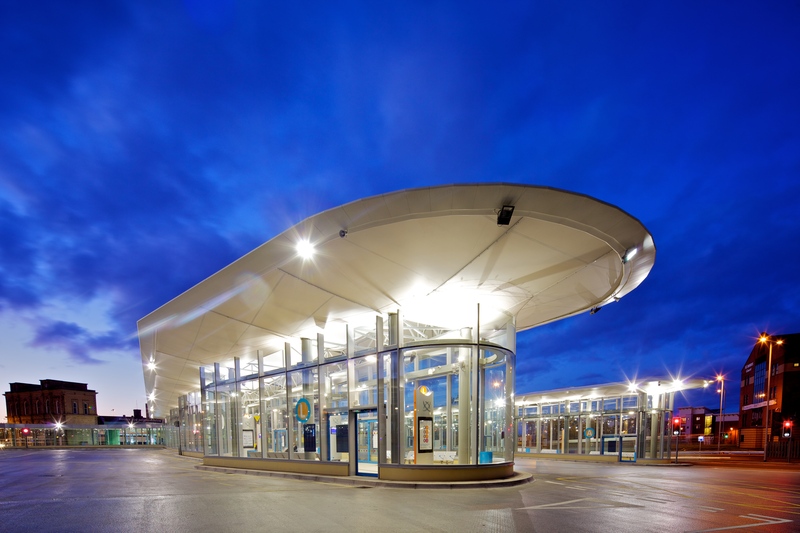 Working with the City of Wolverhampton Council and Centro (now the West Midlands Combined Authority), the Interchange Bus Station Project formed the first phase of the Wolverhampton Interchange Project designed to upgrade transportation facilities in Wolverhampton City Centre. 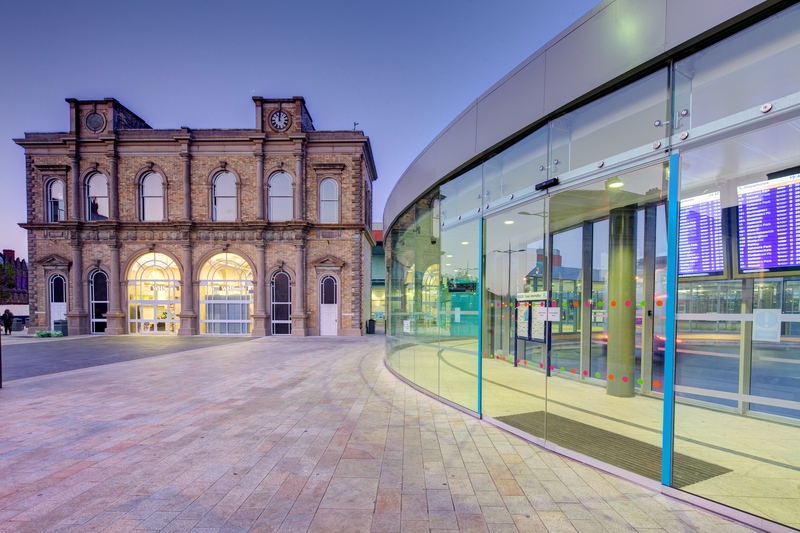 The £23 million scheme completed in July 2011 comprised of the rebuilding of the bus station and a new i11 building as well as the restoration of the neighboring Grade Two Listed Queens Building to provide modern office, leisure and retail space. The new Drive In, Reserve Out bus station has 19 stands laid out in an efficient arrangement and a large new travel shop provides information and ticketing for all modes of travel. The facility also features a state of the art passenger information system. 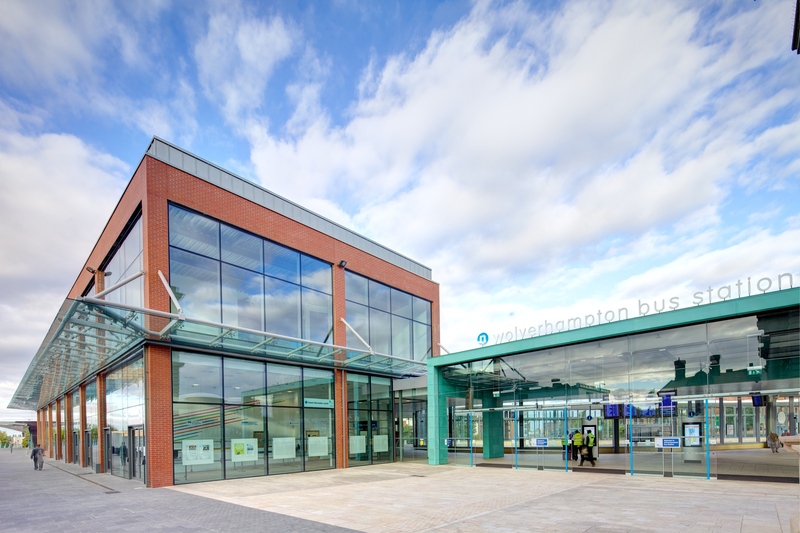 If you would like to know more about the Wolverhampton Interchange project, please visit the dedicated website by clicking HERE where you will find the most recent news and press releases.